Quality issues play a decisive role nowadays at the interface between cotton production and cotton trade on the one hand and spinning mills, weaving mills, finishing as well as textile and apparel manufacturing on the other hand. Textile machine engineering is characterised by permanent development towards better productivity, higher speed and fast growing digital control. 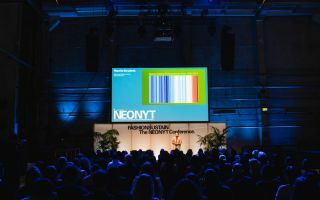 The associated high-tech production processes can only work failure-free if the processed cotton has properties that make continuous production sequences possible. Production reliability has to be ensured even beforehand. Therefore, cotton quality and cotton quality tests are of great importance. 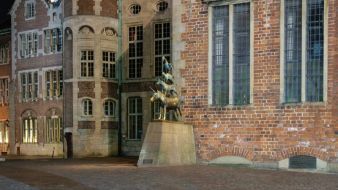 A session of its own is devoted to this theme complex at the International Cotton Conference in Bremen. James Knowlton, Director Standardization & Engineering Division, USDA AMS, will lead through the courses of lectures and the following discussions with his profound expertise in the field of cotton quality issues. 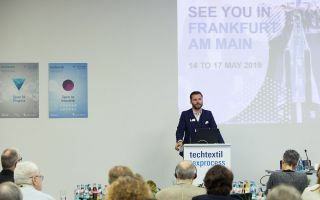 Axel Drieling, Senior Manager Cotton at the Bremen Fibre Institute (FIBRE), will work out in his lecture which properties cotton must offer now and in the future, with due regard to technical progress, in order to make sure that yarns and fabrics are produced in dependable quality. He will also present the results of the “Bremen Aachen Survey” on cotton quality. More than 170 companies from 28 countries – among them India, China, Turkey, Pakistan, Korea, Germany and the USA – took part in the study. Contaminations in supplied cotton are a big problem for spinning mills. The causes are manifold. They can result, e. g., from the manner of the harvesting process or from insufficient cleansing during the ginning process. Daniela Messa, CEO at the Italian Mesdan S. p. A., will summarise the results of contamination measurements that have been carried out on her company´s measuring devices. If supplied cotton is sticky, e.g. as a result of sugar deposits from insects, the maintenance times for the spinning machine park will accumulate. 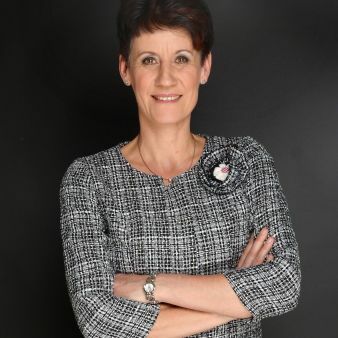 Sandra Meier, head of department at Loepfe Brothers Ltd., Switzerland, will introduce a new measuring instrument with which the stickiness of cotton can be measured reliably even before the processing. It is possible to determine the yarn quality as well as the properties of cotton fibres like uniformity and strength in the finished yarn. These fibre parameters have otherwise only been identified during HVI tests. 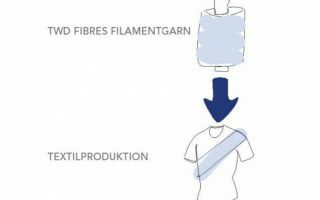 Dr. Stuart Gordon, head of department Natural Fibres with the Australian company CSIRO Manufacturing, will introduce this method. As a last point, the example of the Brazilian cotton production will illustrate how cotton quality testing can be standardised within the scope of a goal-oriented programme, which steps are necessary to do this and about the results achieved here by now. Haroldo Cunha, former president of the Brazilian Cotton Growers Association (ABRAPA), will talk about the results of a significant improvement of cotton quality. Source: Bremen Cotton Report 07-08 2018.